After nearly two decades of focus on terrorism, the US military establishment is seeking to pivot back to great-power competition with Russia and China, preserving global dominance while rebuilding the “eroding” force. “Inter-state strategic competition, not terrorism, is now the primary concern in US national security,” says the new National Defense Strategy, published by the Pentagon Friday, the first such document since 2008. “For decades the United States has enjoyed uncontested or dominant superiority in every operating domain. We could generally deploy our forces when we wanted, assemble them where we wanted, and operate how we wanted. Today, every domain is contested,” the document says. The eleven-page declassified summary is obviously short on details of how the US seeks to retain dominion over the world in face of these challenges, but reveals both continuity in US strategic thinking and the recognition that some deep-cutting changes are required at the Pentagon. In Europe, NATO would do more to “deter Russian adventurism, defeat terrorists who seek to murder innocents, and address the arc of instability building on NATO’s periphery.” Allied countries are supposed to become more “interoperable” with US forces by purchasing US weapons and equipment and engaging in joint training exercises. 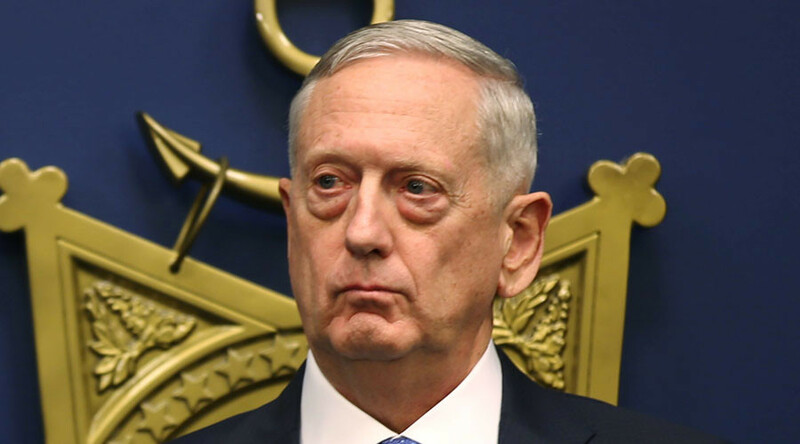 All of this is a tall order for a military that Defense Secretary James Mattis considers severely depleted from years of budget sequestration and nearly two decades of constant warfare. 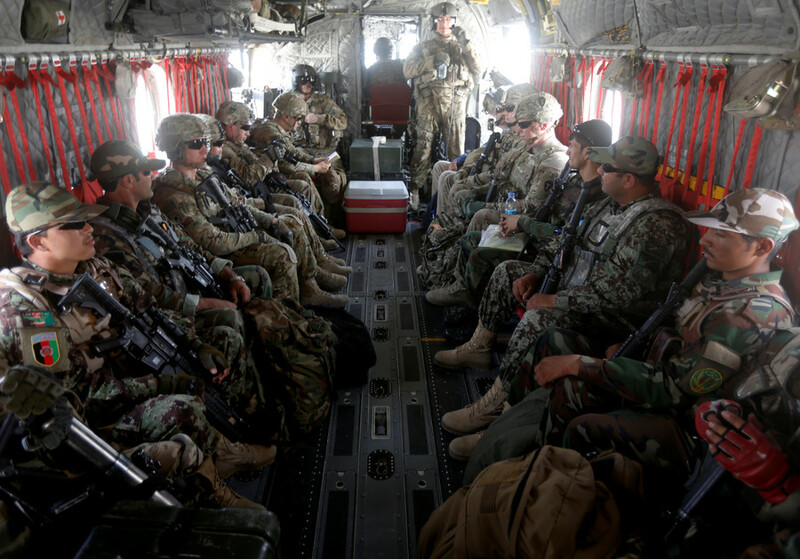 To address this state of affairs, the strategy proposes a three-prong approach, starting with rebuilding the military for combat readiness, agility and efficiency. While current and new allies around the world take over some of the burden of maintaining the US-backed world order, the Pentagon itself will undergo massive reforms in how it buys weapons and equipment, manages its affairs and accounts for its finances. The NDS blasts the “bureaucratic approach, centered on exacting thoroughness and minimizing risk above all else,” and proposes to replace it with a culture of performance, results and accountability. “We will shed outdated management practices and structures while integrating insights from business innovation,” Mattis pledged. 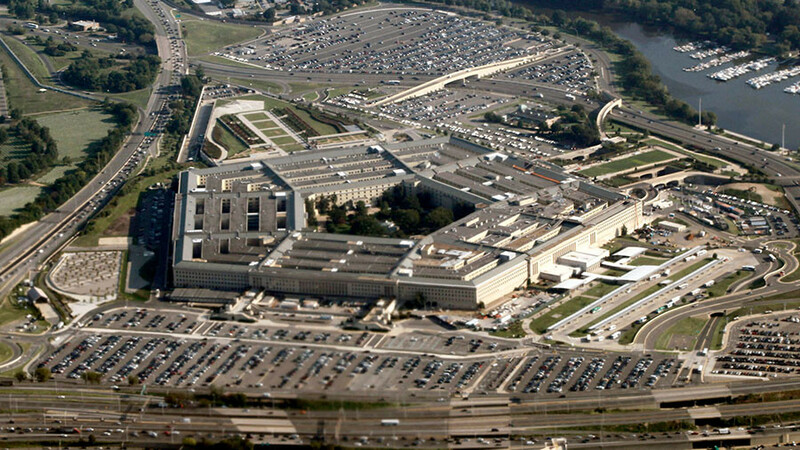 The Pentagon will work towards greater efficiency in buying goods and services and streamline contracts. 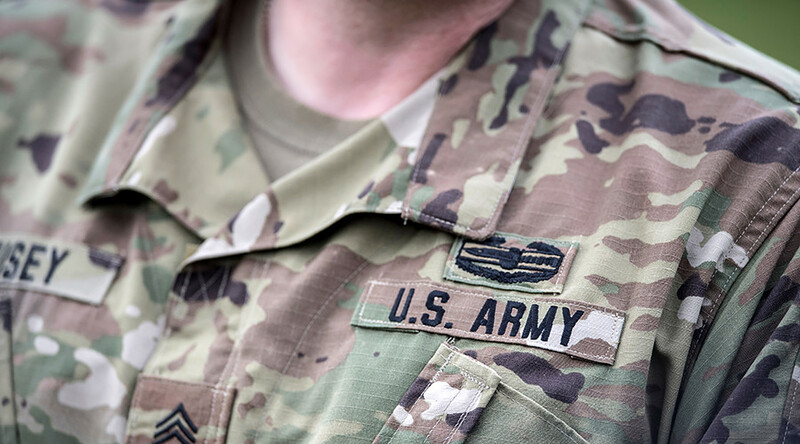 The Department of Defense will also work to “reduce management overhead and the size of headquarters staff,” reduce or eliminate duplicate systems for handling things like healthcare, travel or finance, and sell off property and infrastructure it no longer requires. New procurement rules will prioritize speed of delivery, adaptation and modular upgrades of weapons systems and equipment. “Success no longer goes to the country that develops a new technology first, but rather to the one that better integrates it and adapts its way of fighting,” Mattis said Friday, quoting from the document. 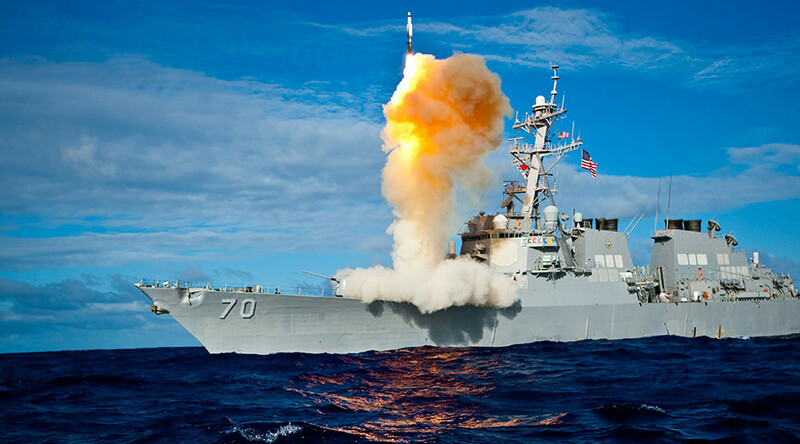 The NDS envisions modernizing the “nuclear triad” of US strategic forces, as well as cyber systems and missile defenses – treating both space and cyberspace “as warfighting domains.” When it comes to conventional forces, the buzzword is “agility” ‒ in operations, deployment, basing and logistics alike. 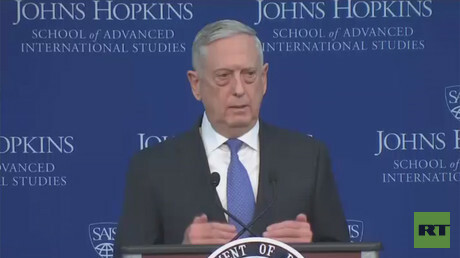 Mattis also said he wants to “foster a culture of experimentation and calculated risk-taking” in the US military, or the Joint Force, as it is referred to in Pentagon-speak. To ensure success against adversaries, the Joint Force needs to be “strategically predictable, but operationally unpredictable,” the strategy says. Mattis envisions a force that would be flexible and capable of acting and reacting swiftly and decisively. The “Global Operating Model” for the Joint Force is described as consisting of four layers: “contact, blunt, surge, and homeland.” The first, ‘contact,’ applies to posture before armed conflict. If a war actually breaks out, the ‘blunt’ layer would “delay, degrade, or deny” the adversary’s objectives. Then the ‘surge’ would deploy “war-winning forces and manage conflict escalation.” Little is said about the ‘homeland’ part, however. In trying to implement this ambitious strategy, Mattis is certain to face determined opposition from the military-industrial complex; built on the decades of costly weapons and service contracts, the entrenched interests within the military itself, and the partisan political battles in Washington. Even as he laid out the new strategy Friday, the clock was counting down towards a government shutdown, as the opposition Democrats held off on approving a continuing resolution funding the government – and military – operations for another month, in the absence of a proper budget.